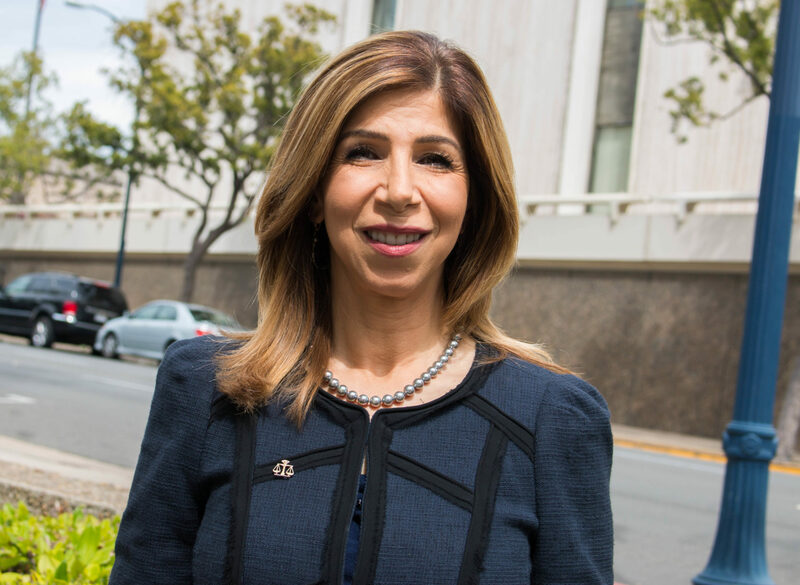 District Attorney Summer Stephan opens up about a controversial decision and more. 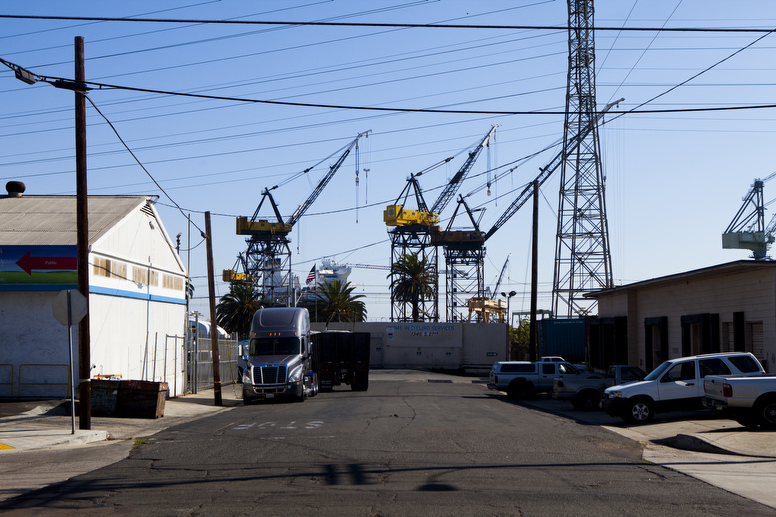 Community planning in Barrio Logan is a big deal and causing big political moves. The charter schools are coming (to a convention). All politics is local and perhaps its most local form is the community planning group. Each neighborhood has a community planning group. The city of San Diego’s 42 groups held elections this month. For one neighborhood, though — probably the one with the most at stake right now — it did not go smoothly. Wednesday evening the Barrio Logan Community Planning Group stopped counting votes and leaders decided they needed to have a special meeting to decertify the election and try again. The problem: Activists with the Environmental Health Coalition, or EHC, had allegedly electioneered too close to voters. They were handing out this flier with guidance for whom residents should vote. “They were in violation of the law requiring them to stay back at least 100’ from the entrance to the polling place while promoting candidates,” wrote Mark Steele, an architect and chairman of the group, in a message to his colleagues about how they needed to convene soon to fix what happened. When we talked to Steele, he said it’s not a big deal. “They were just over enthusiastic. You can’t participate in any sort of political work outside of the polling place. You have to stay 100 feet away. Because that violated election procedures, we determined the election was flawed and we could not certify it. Simple,” he said. The other side of the story: Diane Takvorian, the executive director of EHC, admits the group was just 50 feet away from voters. However, she produced the group’s bylaws, which don’t seem to include anything about that breaking the rules. There are rules for regular elections — the ones where you choose mayors and members of Congress. But those don’t necessarily cover community planning groups. For one thing, each group has different rules about who can qualify to run. And you don’t need to be a registered voter, for example, to vote in community planning group elections — though some groups have special rules for that, too. “We want a full review of the election. We want all of those ballots to be retained pending outcome of the investigation,” Takvorian said. She said it was a matter of civil rights and representation. What’s at stake: Community planning groups have limited powers. If one of them reviews a proposed building project negatively, it’s only a recommendation to the Planning Commission and City Council. But in practice, the groups are influential. Developers often tweak their designs and plans to appease the groups. Even more important: Community planning groups have major influence on the community plans that dictate zoning rules for each neighborhood. Barrio Logan’s plan is notoriously outdated. It’s many decades old and allows anyone to build anything in the neighborhood — welding shops sit next to homes. An effort to update the plan passed the City Council in 2013, but the shipbuilding industry was displeased and forced it to a referendum where voters citywide threw it out. After that vote, the neighborhood got its own community planning group for the first time. Its meetings are now well attended. The city is gearing up to get another plan together and it’s a top priority for all the City Council candidates running to represent the area. Chris Wahl, the president of Southwest Strategies, led the effort to throw out that previous Barrio Logan Community Plan. Now, Wahl has been tapped to lead another ballot measure: The campaign to pass a hotel-room tax increase that would fund an expansion of the Convention Center, homeless services and city infrastructure needs. 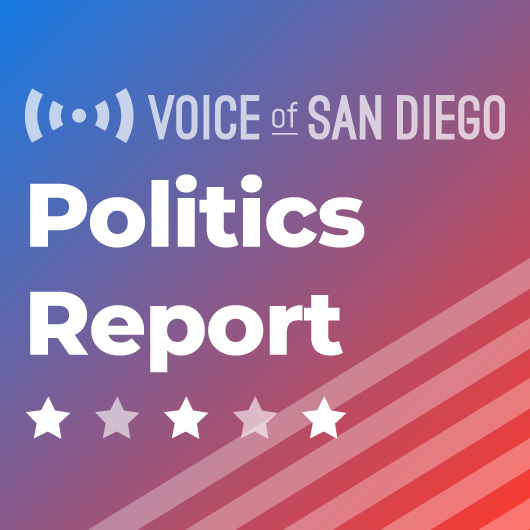 The measure is the result of a deal between hotel owners and labor unions and it’s perhaps the most important priority on Mayor Kevin Faulconer’s legacy list. We had heard, though, that things weren’t coming together well. Not so, Wahl said. They’re on track to gather the needed signatures to get the measure on the ballot for November and the coalition was holding. “Labor and business are working very well together,” he said. The first politically intriguing decision Summer Stephan made after the Board of Supervisors made her district attorney was her call to refer an inquiry over Councilman Chris Cate to the state attorney general. Cate had admitted giving a memo the city attorney says was confidential to the investors behind SoccerCity. City Attorney Mara Elliott said it was a crime and referred the matter to Stephan. That left us to speculate about what political issues had caused her to back off. Was it that she shared a political consultant — Jason Roe — with Cate? Was it that Elliott had been one of several Democrats to endorse Stephan? Was it something else? It was, Stephan told us during this week’s podcast. “It happens that my campaign treasurer is a signatory on the SoccerCity or is one of the people involved. And I didn’t want to leave any impression that a decision one way or another would be favoring one side or another,” she said. That campaign treasurer is April Boling. She is indeed the citizen leading the SoccerCity citizens initiative, formally. Why it matters: Without clarification, it was unclear what precedent the decision set for the DA’s future decisions. If she’s unwilling, for example, to handle any case that Boling is related to — or Roe or Elliott, for that matter — then she’s basically bowing out of all local public integrity investigations. Boling is the chair of the Airport Authority and the political treasurer for most Republican candidates and causes in the region. Stephan insisted, though, she could investigate political leaders connected to her political contractors and the people who endorse her. “In this particular case, this issue came up and it was we did what you should do ethically, which is to have a discussion to present all of the information to the attorney general and they determine that they should take the case,” she said. It’s kind of long, so here’s a quick guide with the times of when certain topics come up. Minute 28:00: Stephan explains her philosophy on how prostitution that involves pimps is human trafficking. Period. Minute 42:00: We ask Stephan about what she said was a new approach she brought to prosecutors regarding cannabis. Minute 50:20: Stephan addresses the question of whether immigration agents should be able to do their work in courtrooms. A deputy tweeted that her opponent was issuing “scary” rhetoric saying they shouldn’t be in courtrooms. But Stephan seems to agree that they don’t belong there. Minute 1:01:45: This is where we ask her about the Cate memo controversy. Jacqueline Arsivaud is running for Fifth District County Supervisor seat. Development fights are common in North County, and 2018 won’t be an exception. Pro-development Supervisor Bill Horn is termed out of his District 5 seat. Two Republicans, Oceanside Councilman Jerry Kern and San Marcos Mayor Jim Desmond, are favorites to replace him in the conservative district. 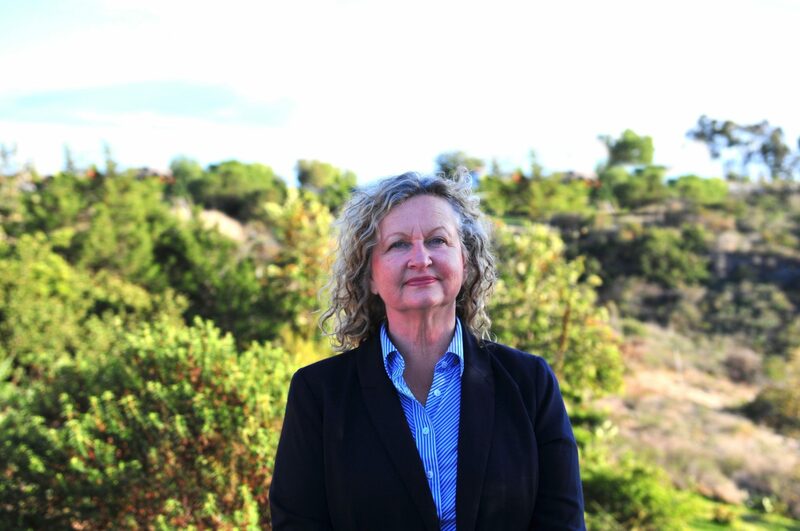 But Jacqueline Arsivaud, a San Dieguito planning group member, is running on the premise that voters there are as anti-development as they are pro-Republican. She’s also part of the group pushing to put the Safeguard Our San Diego Countryside initiative on the November ballot. The initiative would be a harsh blow to developments that have been pushing for approval from the board of supervisors for years. General plan amendments – developments that don’t comply with the 2011-adopted countywide growth plan – would require a public vote. 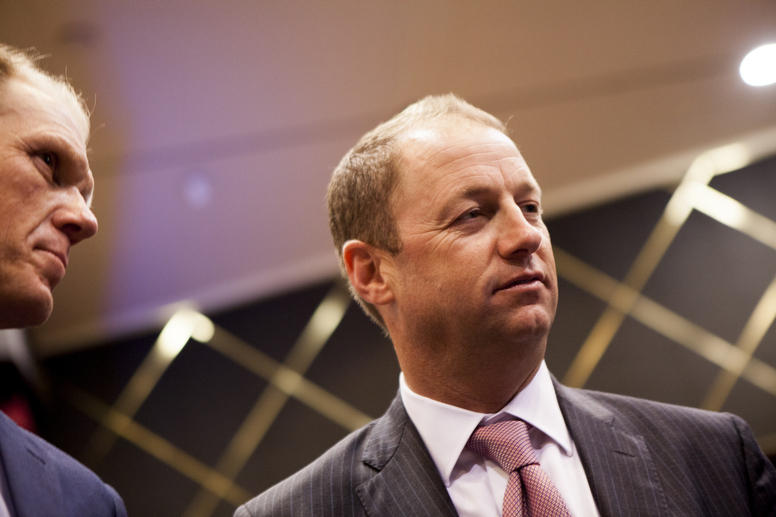 • Arsivaud is on the board of San Diegans for Managed Growth, the group pushing the initiative. • “I have spent my life fighting these general plan amendments,” she said. Ten years ago, she helped block a Lennar Homes plan to build north of Rancho Santa Fe, where endangered California gnatcatchers lived. • The general plan created village areas to accommodate new housing. Projects there wouldn’t need a public vote. There are other carve outs for affordable housing, or where changes were needed to comply with state mandates. There’s a notable coalition behind both Arsivaud’s campaign and the initiative. Former Supervisor Pam Slater-Price has endorsed her. So has Dan Silver, CEO of the Endangered Habitats League; Michael Beck, an EHL board member and county planning commissioner; George Courser, Sierra Club of San Diego steering committee member; and Duncan McFetrige, president of the Cleveland National Forest Foundation. • If you were brainstorming the most influential opponents of the various development projects seeking exemptions from the county’s general plan, that would be the list. I asked Arsivaud if there’s ever such thing as a good general plan amendment. She said there was. Her fix: Arsivauld said the county needs to flip those incentives by making it cheaper and easier to build in the areas where it has said development should occur. She also wants the county to adopt an ordinance requiring new developments to include housing reserved for low-income residents. The 25th Annual California Charter Schools Conference is taking place this week at the Convention Center. Charter school advocates had gotten heavily involved in the normally obscure races for County Board of Education in 2016 and it had results. Two incumbents opposed by the charter school supporters lost, a third survived. 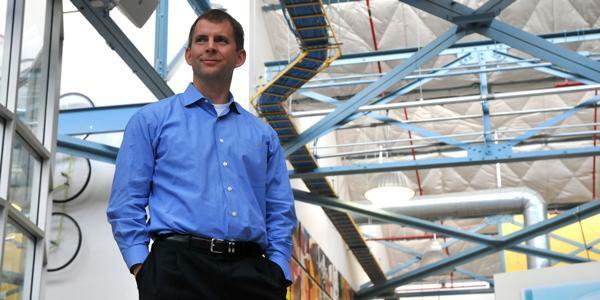 But Jed Wallace, the president and CEO of the California Charter Schools Association, said it has already made a difference. Charter schools get their charters from school districts, but if a district rejects a charter school’s application, the applicant can appeal to the county Board. And that’s where Wallace said too many applications were being rejected. “Now, they have still turned down schools that should have been approved but they’ve approved some deserving ones. They’re more open and it’s made for a stronger charter community,” he said. Got a tip or some feedback? Send us an email to scott.lewis@voiceofsandiego.org or andrew.keatts@voiceofsandiego.org.